Littlefoot and his friends return in another adventure. But this time, they aren't the smallest dinosaurs in the valley...anymore. 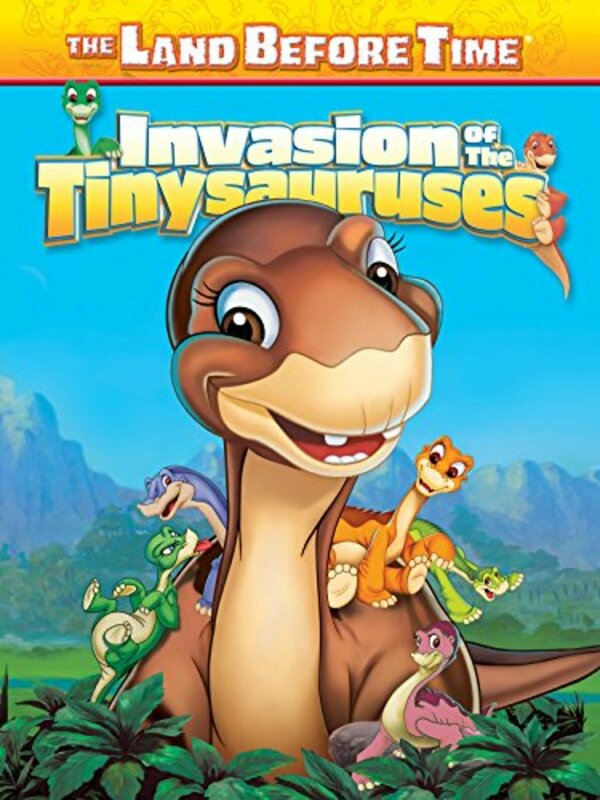 While trying to obtain "Tree Sweets", Littlefoot into the tree and knocks down all the blossoms, which attract the tiny dinosaurs, Tinysauruses. They devour the plants and disappear. 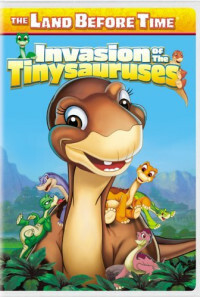 But Littlefoot isn't blamed for the disappearance. Instead of taking the blame, he accidentally makes the adults go into a "Get Frankenstein" frenzy when they believe the tiny dinosaurs were the main cause. 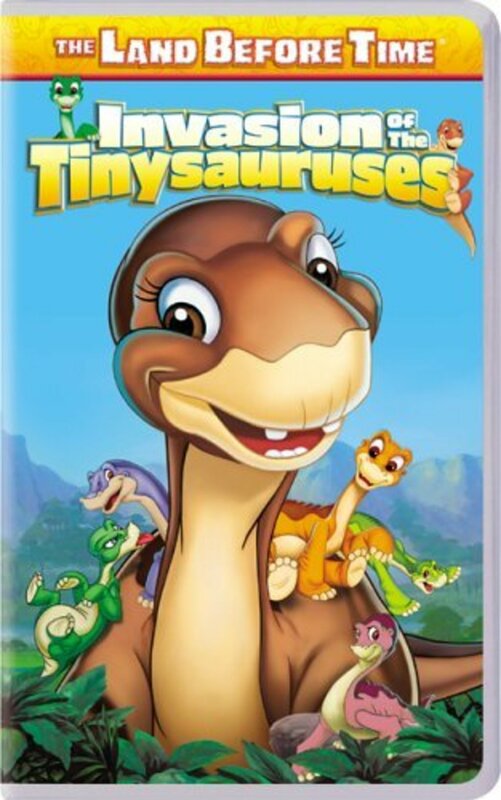 Now Littlefoot and his friends must protect the tiny herd, and in the end learn the value of honesty.